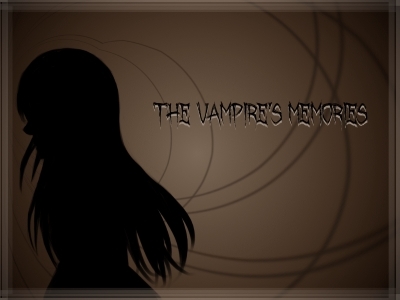 See kinetic visual novels and visual stories that can be viewed in the browser! Change is hard. It doesn't come easily. Nobody knows that better than Melanie. From a young age, she has always been shy and awkward. She struggles to express herself, and often speaks words that contradict her feelings. She unintentionally drives people away from her, and is convinced that she will be this way forever. Note: This is based on my short video of the same name, but with a different ending and other minor differences.